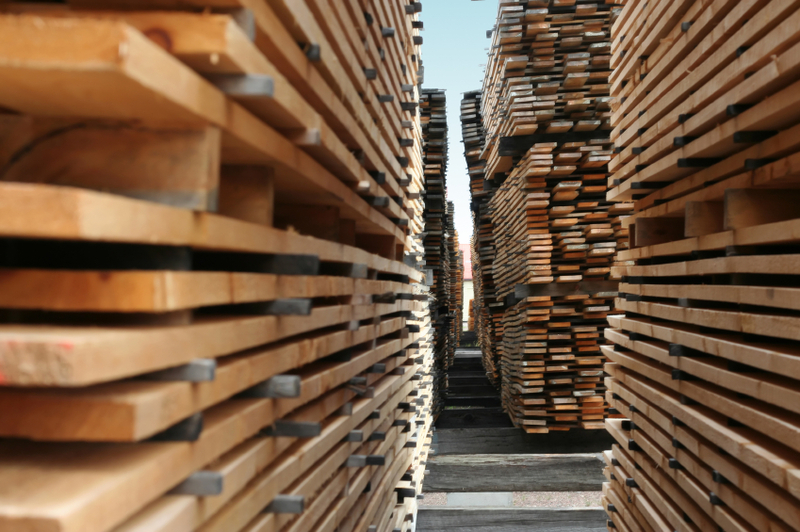 DRAYTON VALLEY, AB - Weyerhaeuser will spend $23 million for production upgrades at its dimensional softwood lumber mill in Drayton Valley, Alberta in Canada. 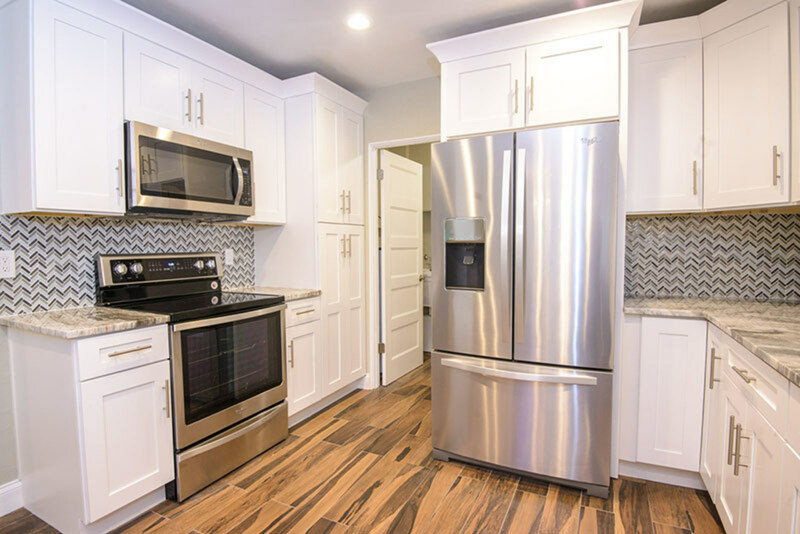 The 18 month project will results in a 35% increase in volume, says Weyerhaeuser, allowing it to cash in on the resurgent North American housing market. Weyerhaeusers says it wants to continue to expand as export demand remains strong. “These upgrades are game-changers that will bring the mill to a new level,” said Weyerhaeuser’s unit manager Doug Wessel in announcing the investment. Upgrades to the 160-employee mill are expected to be completed by September 2014. 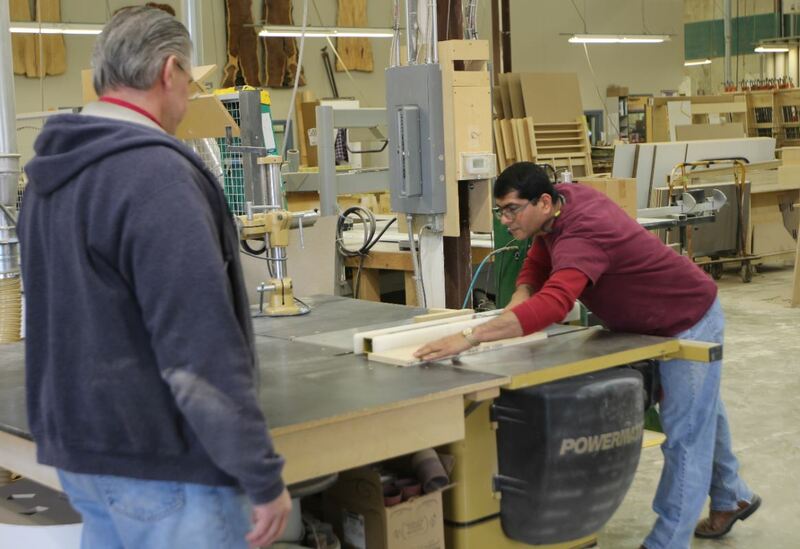 Upgrades to the facility’s sawmill and drying operations will help improve cost structure, maximize yield, increase energy efficiency, and improve product quality and appearance. Weyerhaeuser estimates the improvements will net a 35% increase in production capacity.